E301XXX (1933) - 4.5x6cm Film. Compur shutter 1/250. 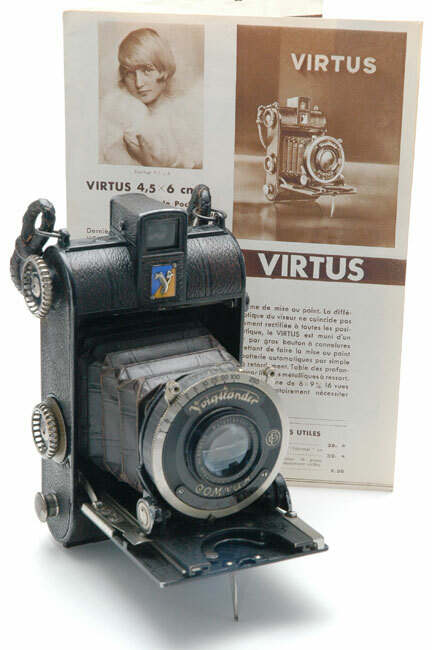 Skopar 3.5/7.5cm. Automatic focusing on infinity upon opening. Automatic parallax correction.